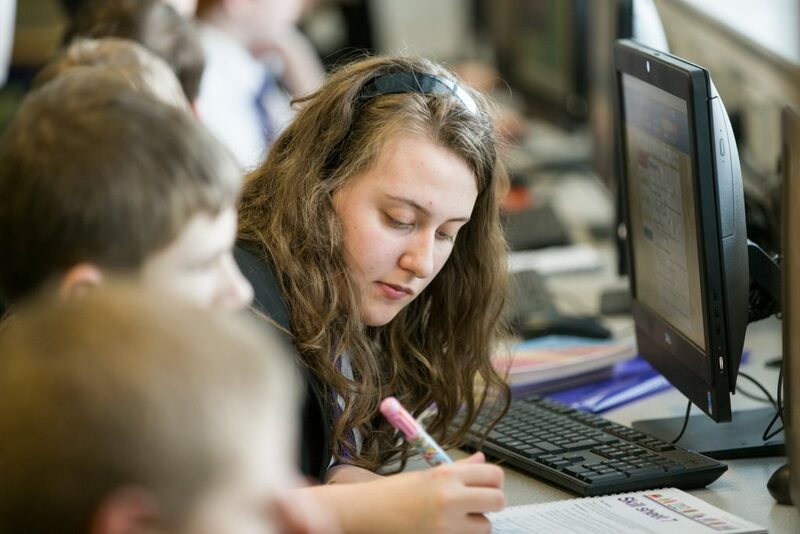 Our Learning Resource Centre is busy and thriving, a hub for supporting learning into which all pupils and staff are automatically enrolled as members. We are located near to the main entrance, and are open every day, with appointment free access for pupils: before school, at lunchtime and after school until 4 pm. 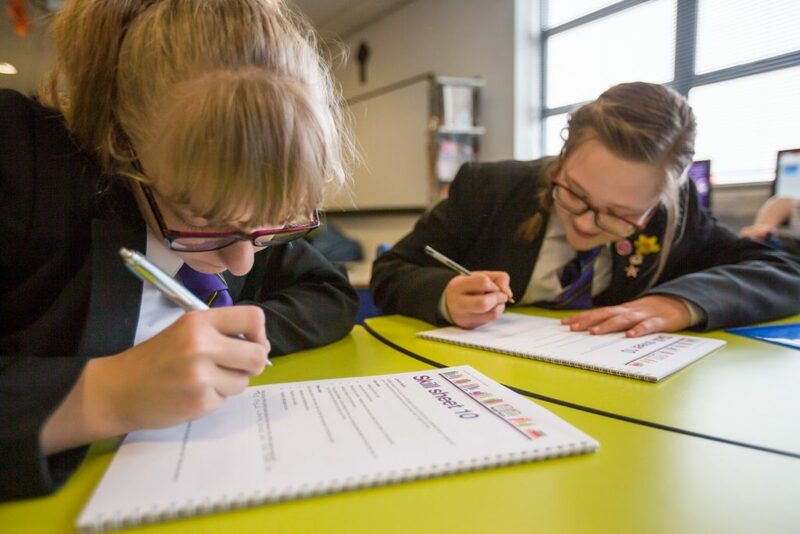 We provide a friendly and welcoming space for all members of the school, and the resources that our pupils and staff need. Our excellent range of up to date fiction and recreational non-fiction helps us encourage our pupils to love reading. Other resources are chosen, in conjunction with the teaching staff, to support the curriculum being taught in school. The School’s experienced Chartered Librarian is on hand to offer advice and guidance on choosing books to read, or finding information. Pulpis have access to the LRC computers and printing facilities, as well as the LRC computer management system, ‘Eclipse’, which can be accessed from anywhere in school. This allows borrowers to log into their own accounts and view what they have on loan, or to check what the LRC has in stock. 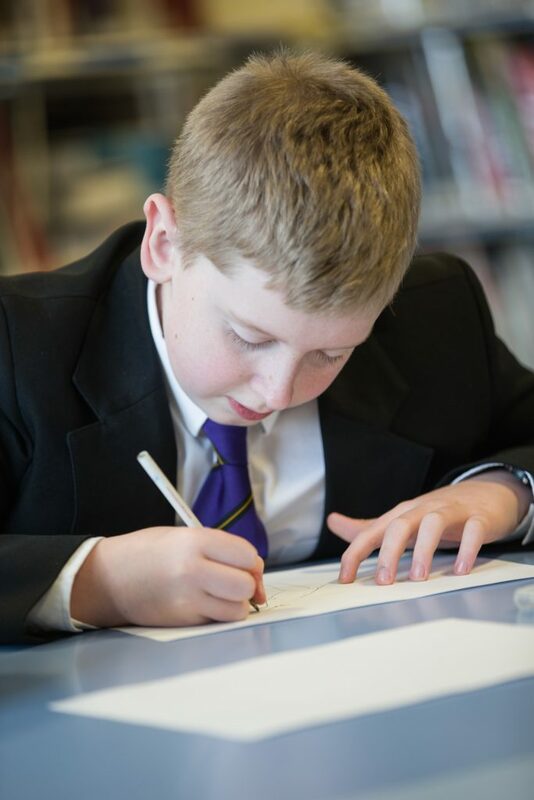 Throughout the school year, the LRC offers opportunities for pupils to take part in various additional activities. Each year a group of pupils help to run the LRC by training to be volunteer ‘pupil librarians’. Groups have been involved in judging the North East Book Awards, attending author talks, joining in activities for World Book Day and other events.